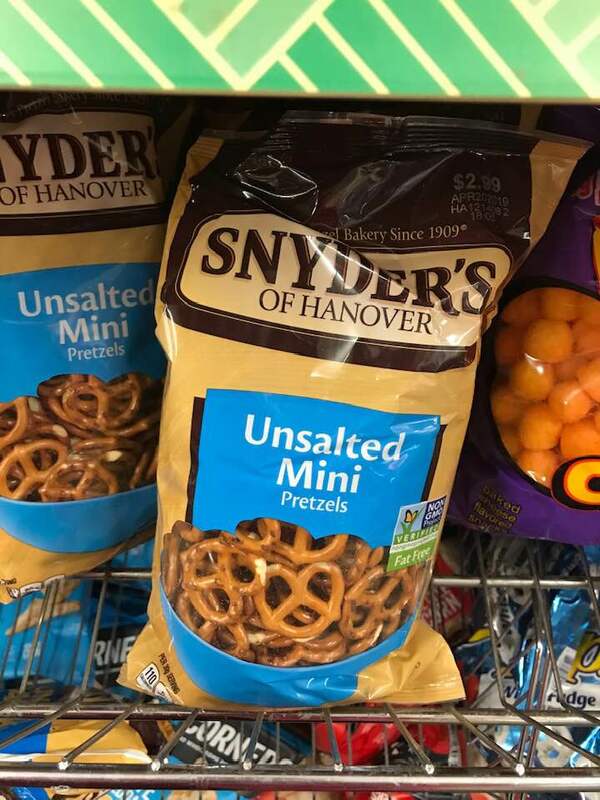 Next time you are at Dollar Tree, grab a regular size bag of pretzels for just $0.50 a bag! These are regularly priced $2.99, so it is a great deal! The bags I spotted didn't expire for a couple of months too.